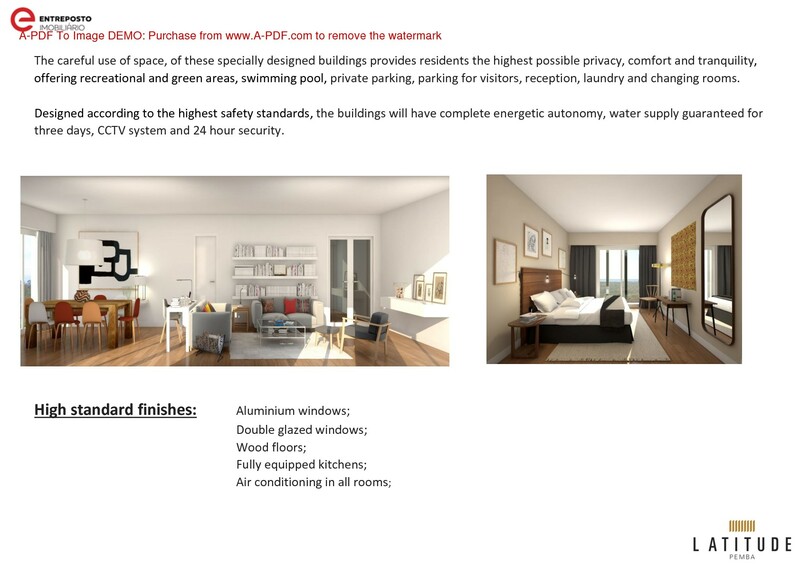 Sign up and receive Property Email Alerts of Apartment Blocks for sale in Pemba, Centro Da Cidade. the 65 and 195 m2. suite rooms between the 260 and 280 m2. 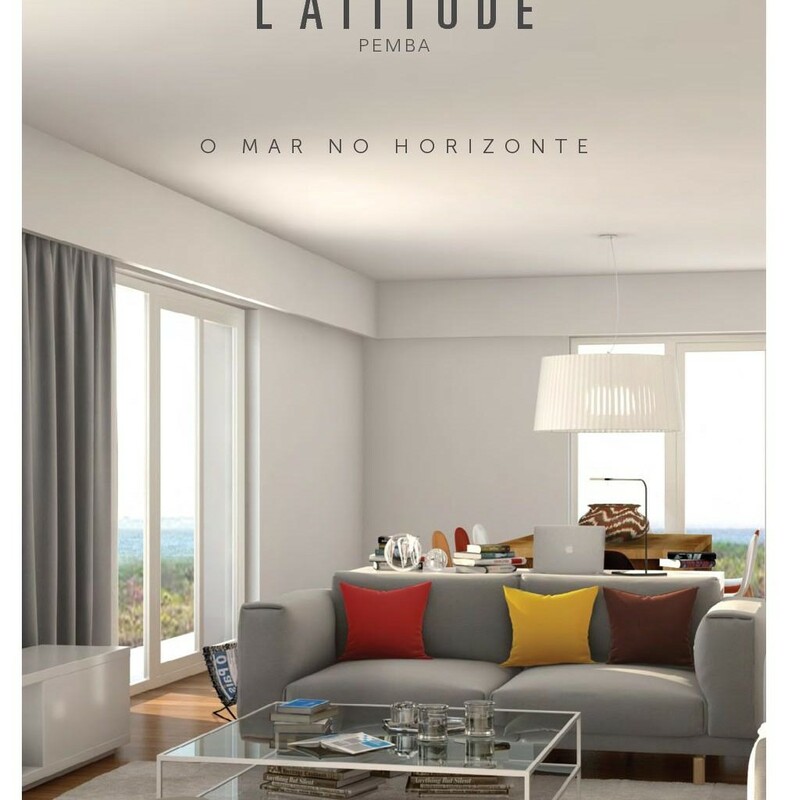 IF MORE THAN A HOUSE, YOU SEEK FOR PLACE TO LIVE, IT'S TIME TO MEET THE LATITUDE PROJECT. Sign-up and receive Property Email Alerts of Apartment Blocks for sale in Pemba, Centro Da Cidade.